Keep it safe and secure with our specialist CCTV, alarms, and WiFi. 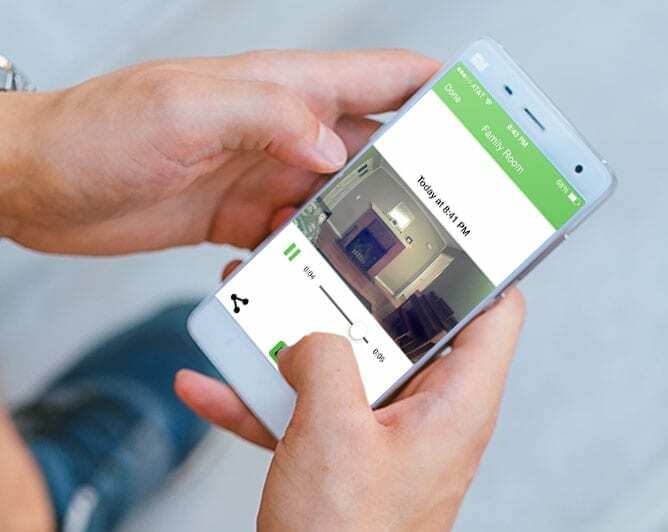 Our cameras detect motion in and around your caravan, it then sends alerts with HD video and audio right to your smartphone. Use the new infrared night vision or the LED illumination from our camera to see what’s happening at night. Our water-resistant cameras ensure clear, HD quality video no matter what the weather. The simple and stylish way to protect your Caravan. 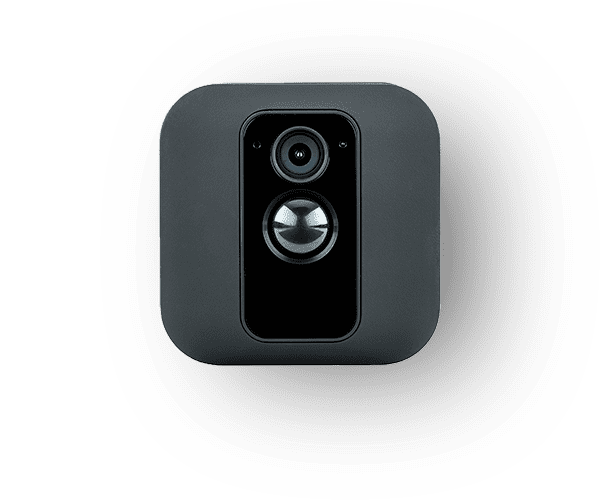 Our cameras are easy to set up, just a fraction of the cost of other monitoring systems, and has no subscription fees or data storage charges. You read that correctly. With regular use, your our cameras will last a very, very long time on a single set of 2 AA lithium batteries. This incredibly long battery life is made possible through a proprietary chip technology available only in our cameras.